If your friend and love one’s are out of load balance, here’s a quick guide that you need to take note. This is applicable to all Talk N Text prepaid users nationwide who want to share a load or data promo to another TNT mobile number. 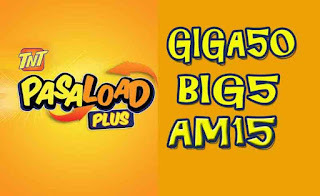 Yes, it’s now possible to Pasaload an internet, call and text promo for only P1 charge per successful load transfer. This is almost similar to Smart Pasadata but with Talk N Text you can only share a data package for now e.g GIGASURF, Flexitime and BigBytes promo. Load sharing is simple and easy, all you have do is key in the TNT/Smart prepaid 11-digits mobile number, then keyword of the promo you are trying to share. Update, you can now share data to your friends with Panalo Data 60. Just PASADATA (space) 11 digit number (space)Amount in MB. 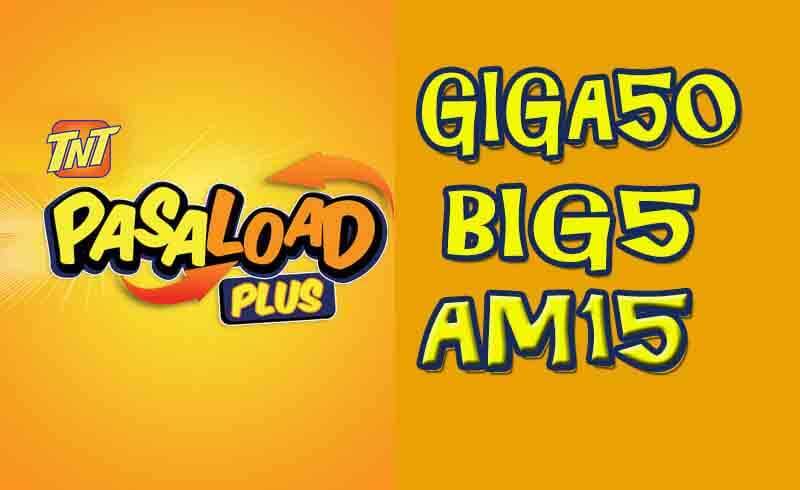 Do note that not all TNT promos are shareable, to know the list of available Pasaload Plus packages just check the table below for your reference. Every successful transaction cost P1 and both users will receive an SMS notification regarding the details like validity, amount, promo name and time of expiry.